If you’re in business, you’ve heard of it. The Elevator Pitch. The name itself makes it sound ominous, enchanting, yet intellectually challenging and tough. It brings fear to even the most resilient and tough entrepreneurs, startups and even mature business owners who would much rather avoid it. It brings scenes of the young, successful entrepreneurs who have an amazing idea and just need that one chance to get it right and they’ll have some funding and start to create another amazing billion dollar success, or at least a million dollar one. But, as in life and reality, it is not really as exciting nor real as these images conjure up. This is not really what happens in real life. Most entrepreneurs know that pitching in an elevator is a myth of business. It’s as simple as that. 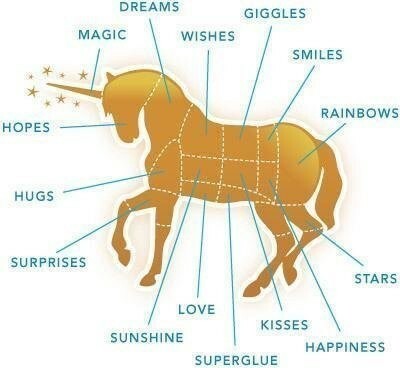 It’s almost like unicorns. We think that they may have existed at some point, but really have no proof or evidence either way. Of course, when you are then told that an elevator pitch doesn’t actually take place in an elevator, the tenets of entrepreneurship all seem to come crashing down. It’s not a mythical beast of money, fame and fortune. It’s not a metaphorical ‘lift’ to your future, whatever you are dreaming about. You might have seen it up close, and even maybe even done one or two or three yourself, or rather ‘thought’ you did. Yes, I’ve done dozen of these in my life as an entrepreneur, as well as many more as an industry observer, advisor and startup mentor. But, I’m hear to tell you that they are not real (the elevator part of it, that is — I’m still not sure about unicorns). You’ve probably all talked about an elevator pitch in your latest workshop or “business boot-camp”. Right? The elevator pitch of course is meant to be something symbolic, that we all must do, yet it it doesn’t really fit into the reality of any startup or business looking for funding. An elevator pitch is itself pitched as an encapsulated look at your business to get other people interested in it. Of course, that definition is quite acceptable, as that is quite important — the pitch — the idea. It’s just the mythology surrounding it. Here’s how to think of it, to bring it down/or up to reality. The Elevator Pitch is dead. 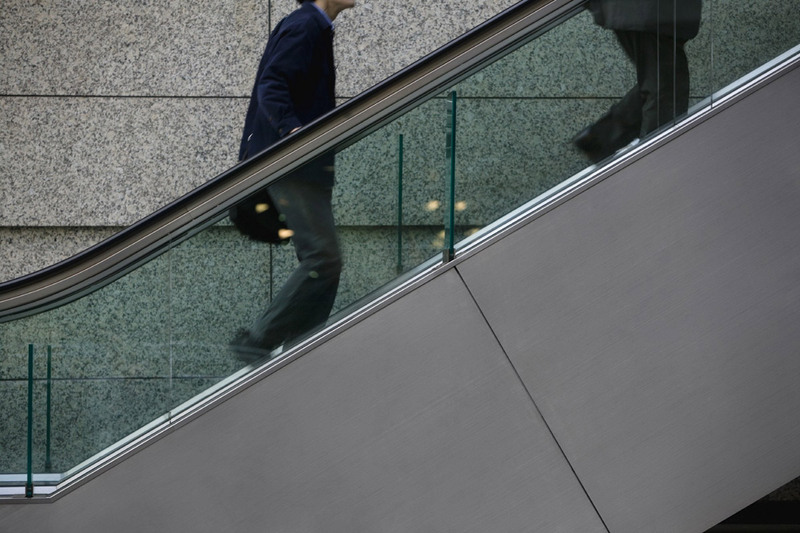 Long live the Escalator Pitch… Because Sh*t just got real & nothing gets in the way of an escalator. Yes, your so-called elevator pitch was actually designed for an escalator. An elevator is far to clinical, safe, secure and detached from the reality of it all. The escalator, however, now that is quite a ride! It’s in a real environment. It’s noisy. People are talking & laughing, children are making noises. People talking on phones. You’ll rarely see this in an elevator. Your mind and body go into “hold” & quiet mode once those doors close in an elevator. It never stops moving. 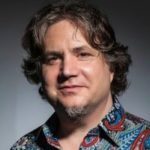 As in life and business, you know that you just can’t push a button to stop somewhere — it doesn’t work like that, much to the dismay of most (starting) entrepreneurs. It pushes through, whether you are ready or not. You sometimes have to create your own momentum to get on. Have you ever stepped on an escalator that wasn’t moving, and somehow your mind was so prepared to be moving, that you almost trip and fall over backwards? For nothing? Yes, that’s in your pitch. You can’t just get off on any floor you want. If you get on the wrong escalator, or discover half way up or down, that you’re going in the wrong direction, you’re stuck! It’s like driving on the freeway (of life & business!) — you have to keep going and wait for the next exit. Or, in this case, you have to wait till you get to the floor, then turn around and find your way back down, or wherever it was that you were heading in the first place… which you might have now forgotten given the circumstance. Not every escalator goes only to the “next” floor. You have to walk around to find out which one goes “back” to the correct floor that you want. Yes, sometimes they will skip a floor, or “down” seems like blocks over from “up”. Sometimes this means wandering around to figure out how they are all connected, and planning your journey — yes, it’s sometimes a bigger and more confusing journey on an escalator. They only go one way (at a time), and you’ll get bowled over if you really try to go “your own way”. Trying to walk in the other direction, while amusing for your business friends, takes 3x the energy, with little likelihood of success, as other people are blocking your way. You’re always coming and going at an angle. Nothing in the business world is straight up and down. Plain and simple. You can’t carry as much stuff on it. If you’re carrying more “stuff”, it’s called a conveyor belt and you need to be in a factory. So yes, travel light. Timing is everything. You really need to concentrate to get on and off, otherwise you’ll trip up and slow down that older lady behind you that is pushing to get off. It sometimes never follows a logical sequence. If you’re going up an escalator for a multi-story building, it seems like there is always one elevator that doesn’t match the sequence of “turn right/left and go on to the next floor”. Confusion abounds. You have no real idea if the escalator will actually get you to the floor that you want. As in business, you can sometimes wander around aimlessly until you find that one going in the right direction — or at least find out where the perfume aisle and sunglasses are. So yes, distractions are part of the real business pitch. It’s not as easy as pressing a button. In fact, there is no magical “money button”, that when you hit it, it will be gold and glam. It is moving and keeps on moving without pressing a button. There is of course the “Emergency Stop” button, but no-one knows for sure if it will actually work, and the consequences of pushing it seem far worse than the rest of what’s going on at the moment. When it doesn’t work, this means you have to do even more work. Once you finally find that perfect escalator, you always feel so deflated once you realize that it is not in operation, right? Some people call this hustle, but this is just climbing the steps like every business. So be prepared to do the work that you would normally do — there is no free ride. It will run you over if you stop at the top (or the bottom). Or rather, all the people behind you will run you over and make angry faces at you, as you seemingly can’t figure out how to walk off of moving stairs. These are your competitors, following closely behind you. And yes, they’re all laughing at you when you fumble the landing. No one can stop you now — “my business stops for no-one!” Once you’re on, you’re going up (or down). No one can say “hold that escalator”. At least I haven’t tried that one. I dare you. You don’t have to wait. How annoying is it when people slowly enter an elevator. Especially when you’re in a rush, and keep putting their hand through the open door, getting it to stay open for that ‘last’ person — because we all know that an elevator has to be full every single time. Or, they can’t find the button for the right floor, and you have 5 people blocking you to get out. Is it really like the subway, when you’re supposed to wait, while others get out, or can you be like some people who ignore this “rule”. If you don’t like the pace, you can always walk up a few steps along the way. Even if it’s just to make yourself feel good that you’ve taken a few steps on your own. As an entrepreneur, you can make these extra steps sound like “hustle”. You can get a nicer view of everything around you — not just the back of someone’s head, or yourself in a full scale “fat” mirror in an elevator. This helps you see the bigger picture of life and your business. 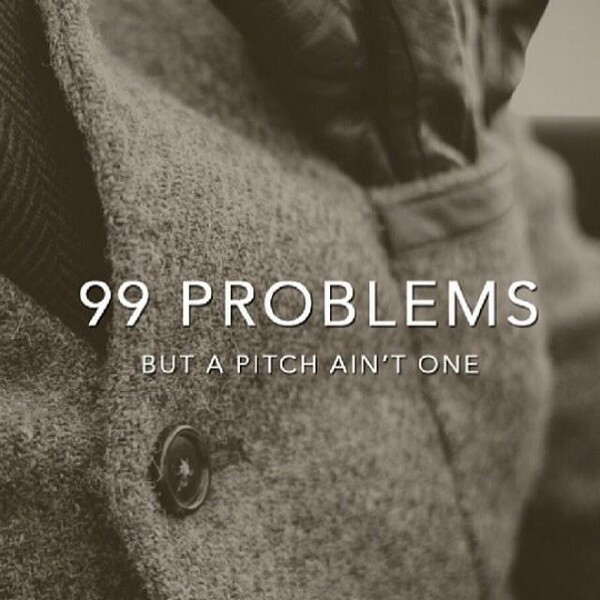 You Get What You Pitch For, So Always Be Pitching. On or off the escalator. So, get rid of the elevator part of the pitch — keep it as just a pitch, or call it an escalator pitch. Whatever you do, keep it real, and never stop pitching, as you get what you pitch for. SO, be careful out there when you’re pitching! Let’s make this a discussion — what other reasons do you have to ditch the elevator pitch for an escalator pitch? Good or bad? Or funny! Please leave your suggestions below.